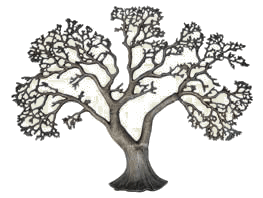 You can mark a simcha – the birth of a child, a bar or bat mitzvah, an anniversary – or any special recognition with a golden leaf for our Tree of Life in the back of the Stark Family Social Hall. Small leaves are $72. Larger ones are $118. For more information, please contact the Temple office.